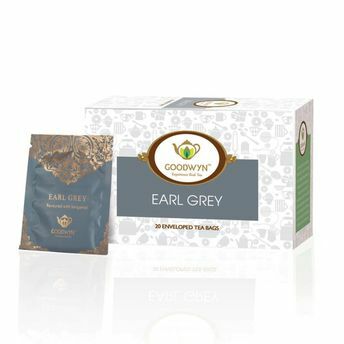 Earl Grey tea is a blend with a distinctive citrus flavour and aroma derived from the addition of oil extracted from the rind of bergamot orange, a fragrant citrus fruit. Buy earl grey to enjoy the goodness of real tea. Earl Grey tea is present in any English breakfast table, served with or without milk and cream. Buy English breakfast tea as its lightly spiced black tea flavour, benefits as a stress-reducer, enabling one to feel soothed and comforted after a few sips.